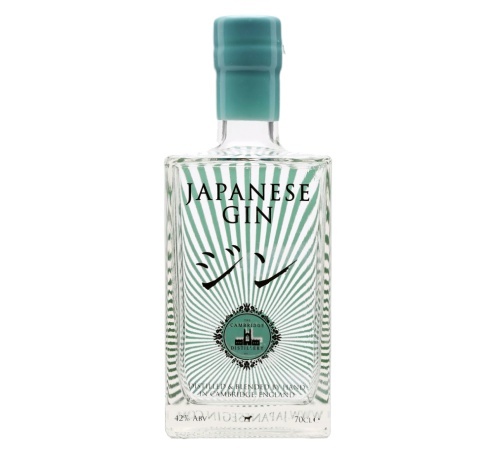 The Cambridge Distillery’s ‘Japanese Gin’ is the first in the world to combine quintessential juniper notes with traditional Japanese botanicals. After a host of international critical acclaim, the Japanese Gin was listed as one of the world’s Top 50 Spirit launches of 2014. The gin won the DOUBLE GOLD in the China & Hong Kong Wine & Spirits Best Value Awards, and the trophy for Gin of the Year 2015.